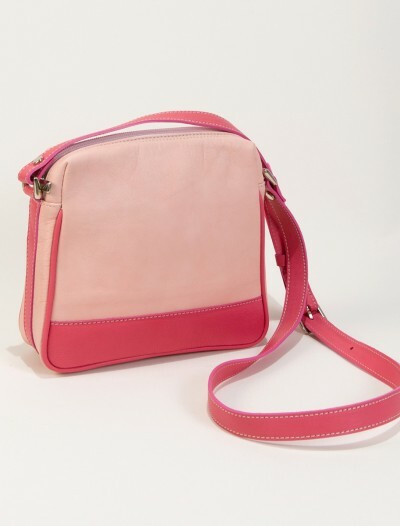 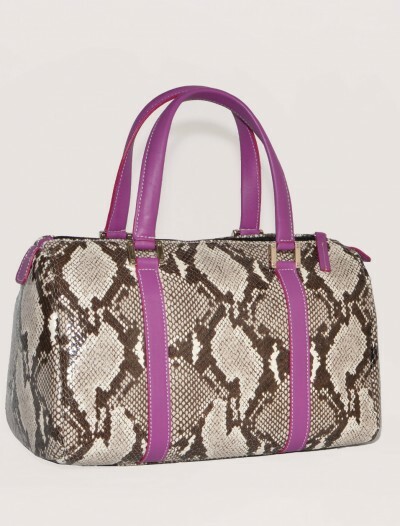 Pink leather handbags are a great accessory for summer! 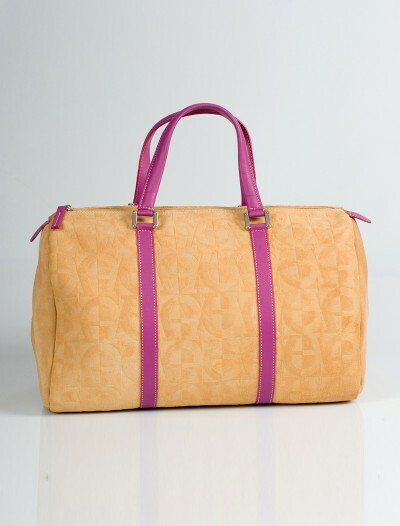 They bring a splash of color to a casual outfit. 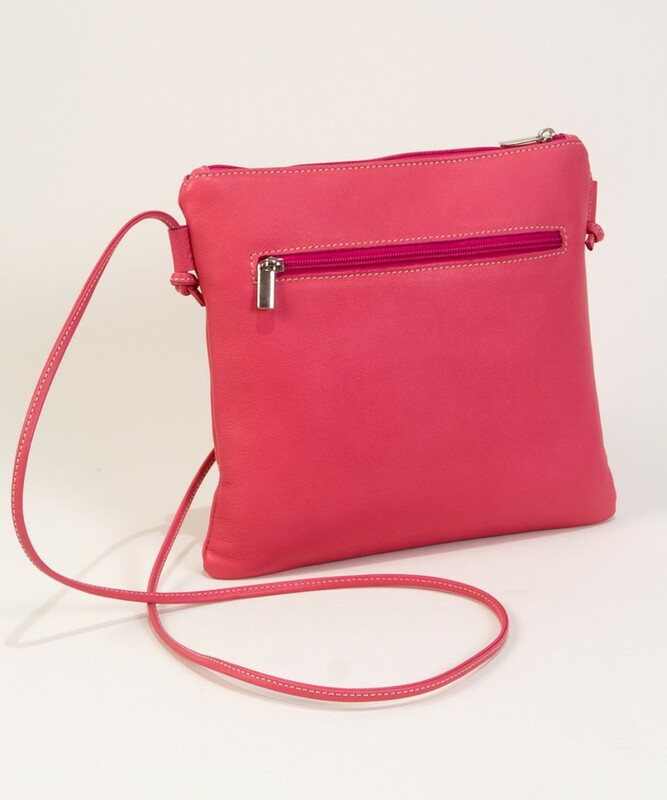 Just check out Sarah Jessica Parker who looks very pretty in jeans, a plain grey T-shirt, but her pink leather handbag makes her outfit pop! 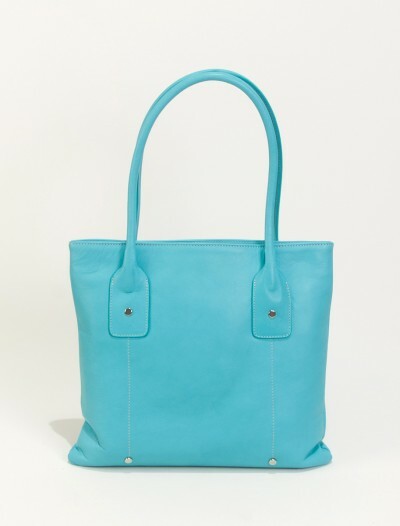 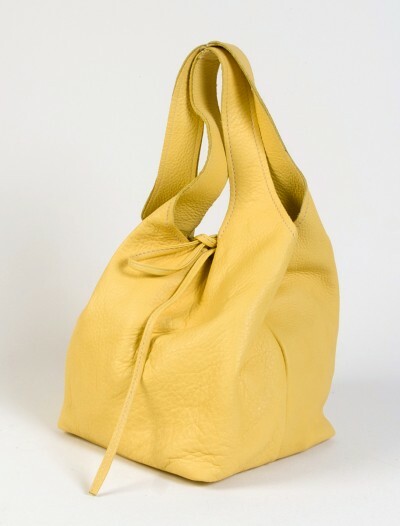 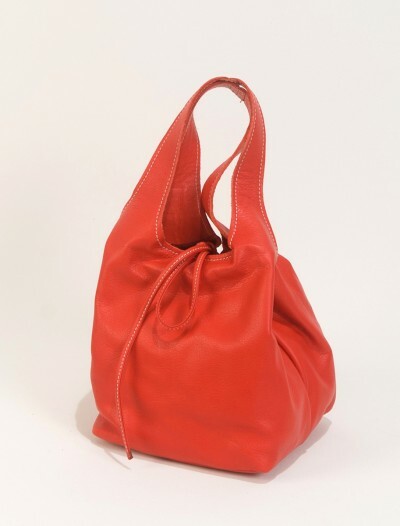 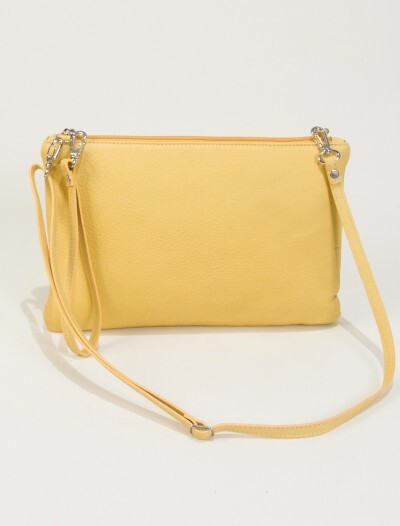 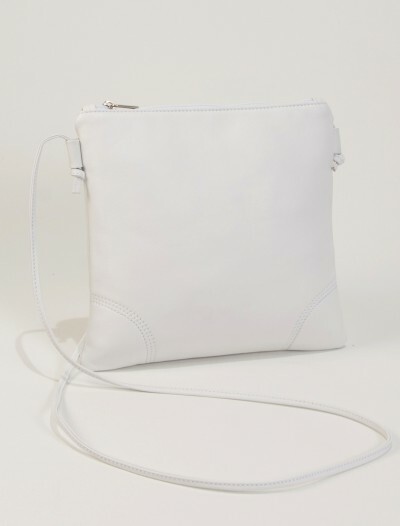 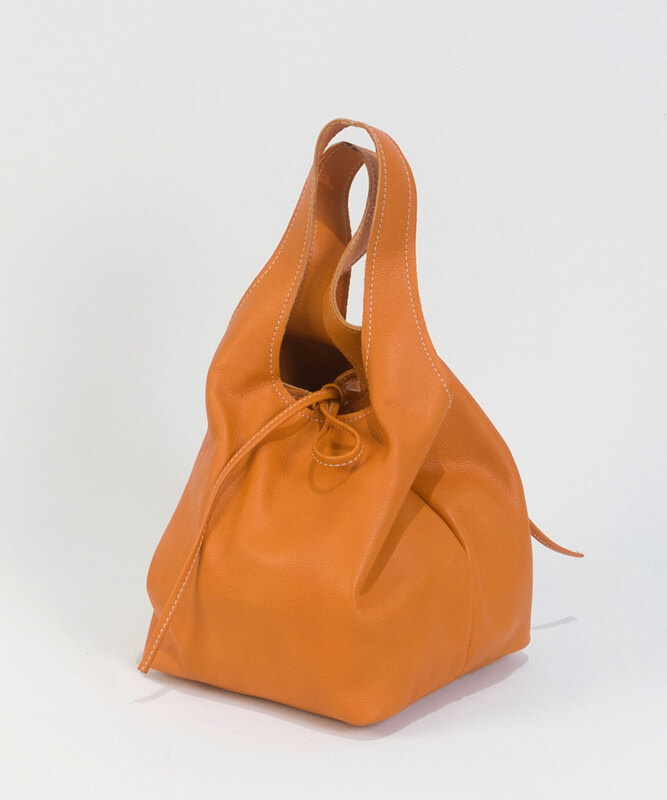 The outside of this handmade leather handbag is made of high quality leather in Spain. 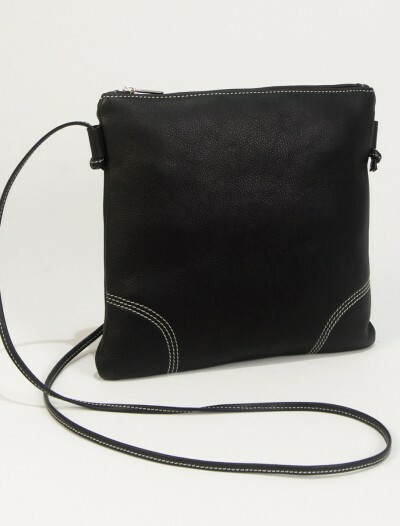 The inside lining is also made entirely of leather. 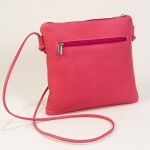 SKU: LILIpink Categories: Cool Handbags, New Arrivals. 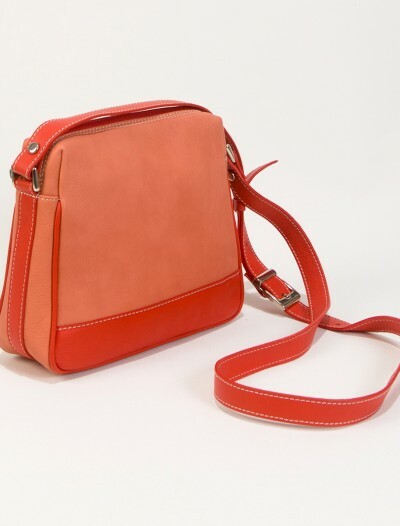 Brand: Bag Fashionista Tags: fashionable handbags, leather handmade handbags, stylish handbags. 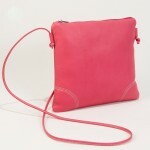 One of our pink leather handbags, this model Lili, is great to invest in! 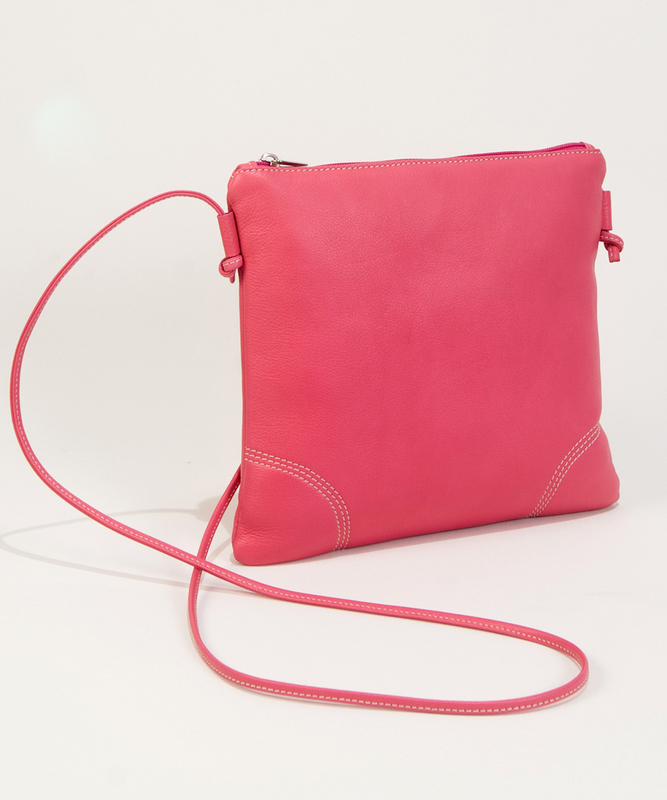 It is small enough to take everywhere, be it during the day or a night’s out, but the lively pink color will brighten up your outfit. 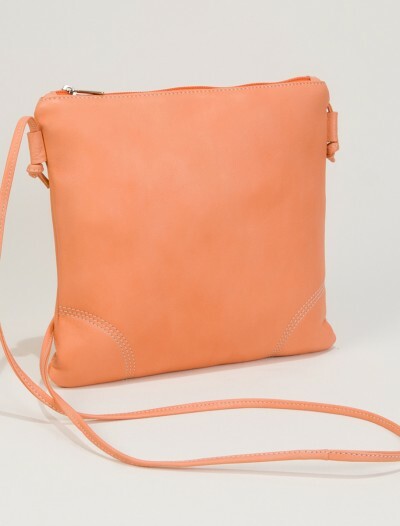 The straps of our pink leather handbags Lili are adjustable to the length you like. 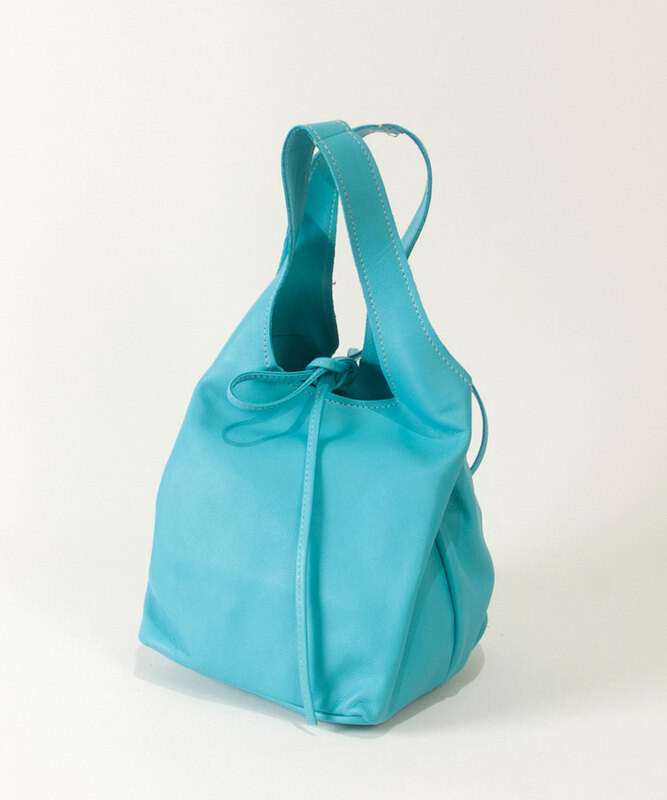 This bag has an outside zipper pocket and a pocket on the inside, which also closes with a zipper.